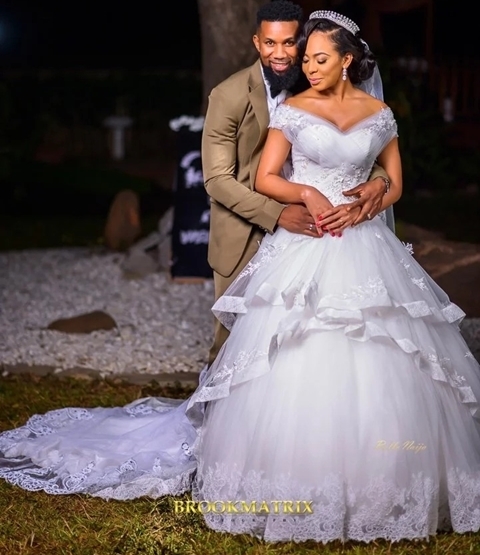 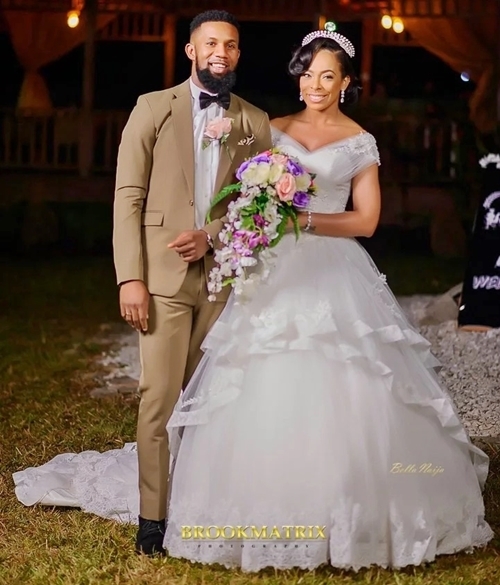 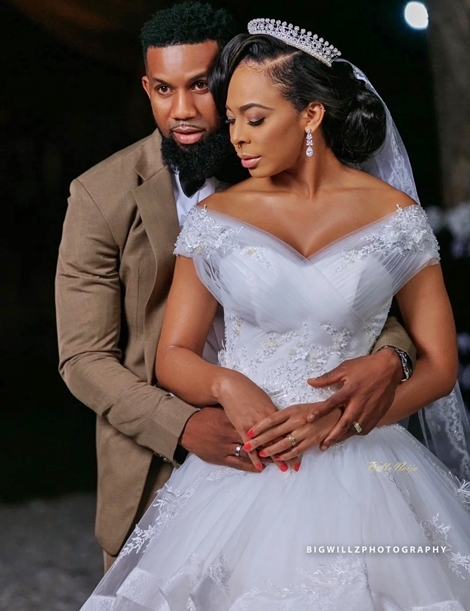 Few days after popular ex-Big Brother Naija contestant, TBoss was spotted with controversial senator, Dino Melaye, she is in the news again as a wedding bride. 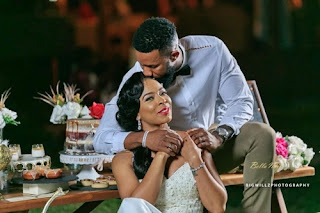 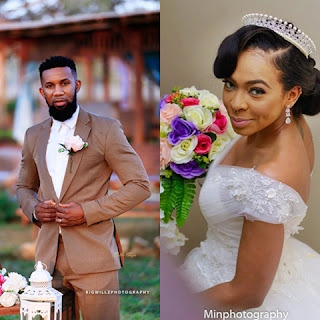 The second runner up of the 2017 Big Brother Naija reality show, T-boss, popularly known as Tokunbo Idowu, as a wedding bride in some new photos alongside famous disc jockey, DJ TTB. 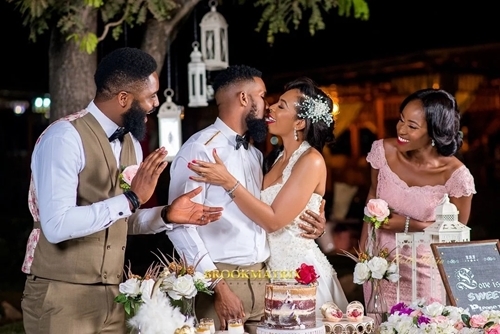 The shoot was put together by a group of wedding vendors based in Abuja.